So, whats new? Although this is just a restyling, but the level is very serious. Updates apply to both stylistics and technology. The most noticeable change in the appearance of the model was the design of its front. The radiator grille now resembles the proprietary Lexus “spindle” in shape. However, not only the grille and bumper have changed, but almost all the body parts. Only the roof remained unchanged. A total of about 2000 parts have been changed. 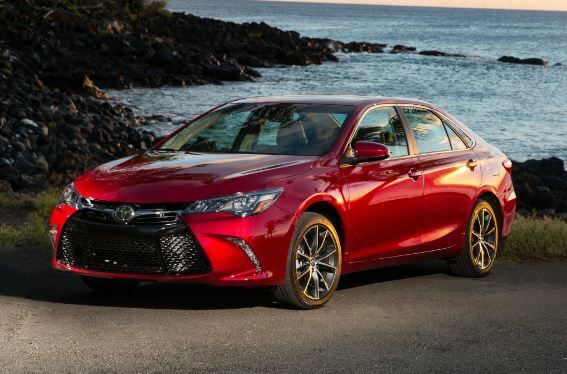 Camry has always been a car for connoisseurs of comfort, not driver ambitions. But after the update, the situation has change. 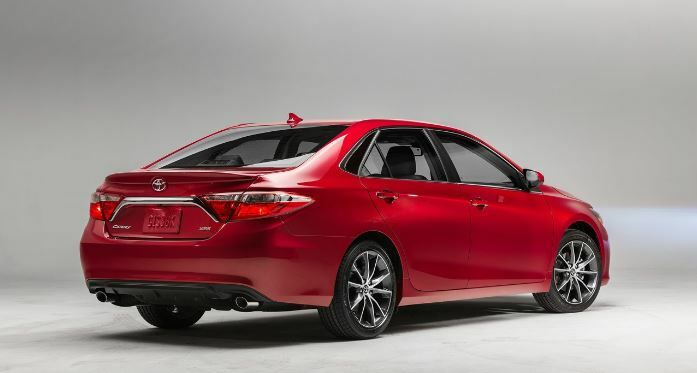 The American Camry 2015 will receive a 10 mm larger track, reconfigured suspension, brakes and electric power steering. All this should help make it more responsive and enjoyable with quick maneuvers. Improved noise insulation of the floor, seals on windows and doors. Even changed the shape of the rearview mirror housings to reduce aerodynamic noise, which was considered the weak spot of the current car. The range of engines remains the same: petrol 2.5- and 3.5-liter engines (180 and 270 hp). For both, a 6-speed automatic transmission is offered. There is also a modification with a hybrid power unit Hybrid Synergy Drive. It is equipped with a 2.5-liter engine, working on the Atkinson cycle and an electric motor. 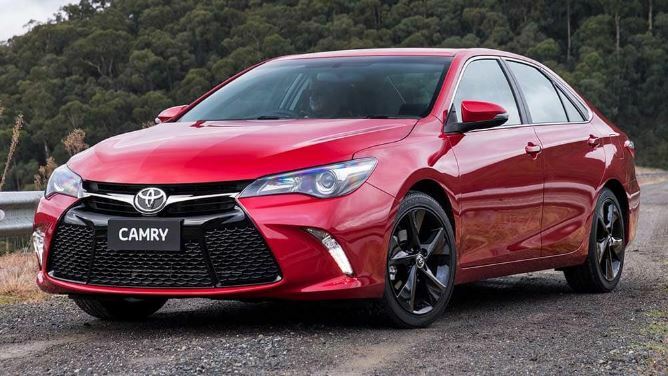 That was a small but specific list of really cool new chips of Toyota Camry 2015 that would definitely arouse the interest of fans of this car, especially those who have not yet saved up, but have long been dreaming about Toyota 2018 and who are tired of the old XW 40 and V50 models.